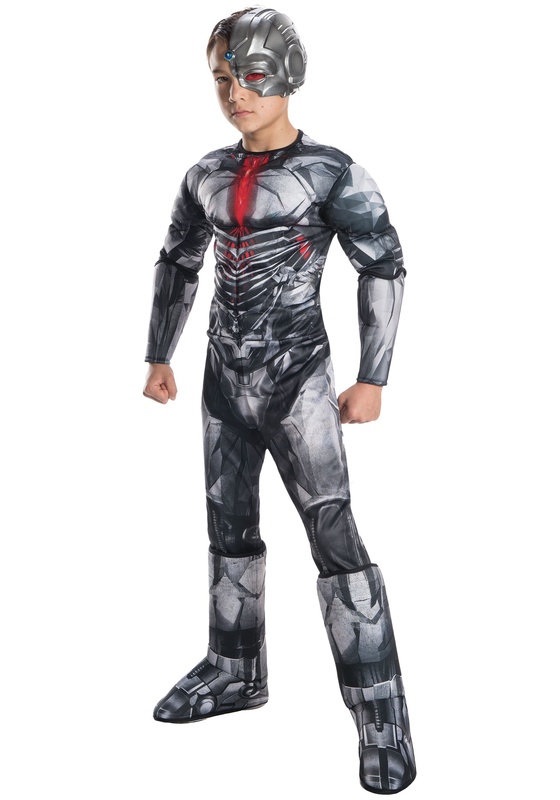 Are you thinking about turning your child into a cyborg? We’ve always wanted to become a half-human, half-robot hybrid, but it’s not the kind of decision to take lightly. We took our time and weighed all the pros and cons of being a cyborg and here’s what we came up with. You could run really fast. You could shoot laser beams from your hands. You could shoot laser beams from your eyes. You could shoot laser beams from just about anywhere that you wanted to shoot laser beams from. You could have rocket boots built into your feet so you could jump really high. You wouldn’t need to sleep anymore. You could make crazy robot puns and they would be funnier. You would never have to use the bathroom again. You would strike fear into your enemies with your mechanical body parts. You would be spared from destruction when the robot apocalypse finally happens.